Popular for years in student proposals up and down the East Coast, Diller Scofidio Renfro’s most recent addition to Lincoln Center in New York might be the first built example of a walk-able tilted plane/roof in North America (not quite counting Weiss Manfredi’s waterfront park in Seattle). 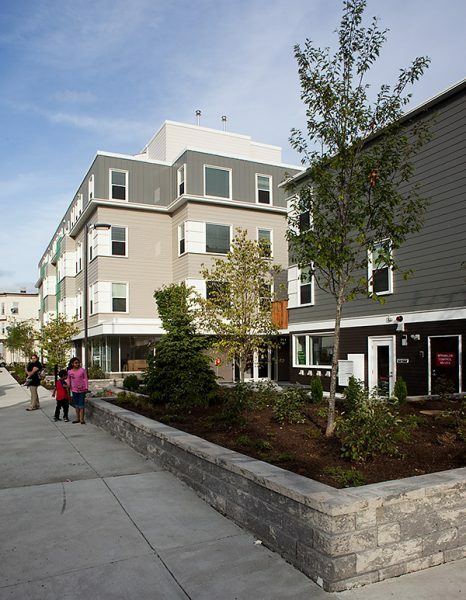 What’s most interesting to me about the proposal is the way the architects have gamed the code for maximum slope (5%) and the requirements for railings. It seems from the photograph that the curving railing on the outboard side of the lawn (but very smartly – NOT at the edge of the plane) is determined by the boundary between >5% and <5% (at least that’s my misreading of the solution – for our future deployment of the strategy!). More important, however, is a surprising insensitivity to the way bodies flow through space, something that is as fundamental to architecture and urban planning as to ballet and theater. . . . The problem is especially apparent in the north plaza. 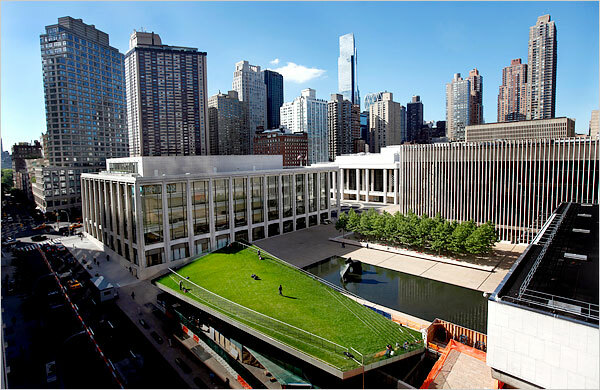 In Dan Kiley’s original design for the space, for example, the shallow reflecting pool in front of the Vivian Beaumont Theater was flanked on two sides by rows of low square planters, which allowed people to filter through the site from various directions. Diller Scofidio & Renfro replace this grid with a more linear scheme that feels comparatively oppressive. Since when has Ouroussoff been a people-sensitive behavioralist? Maybe after all of the grief he has been getting in the blogosphere about his pampered and pampering approach to architectural criticism. 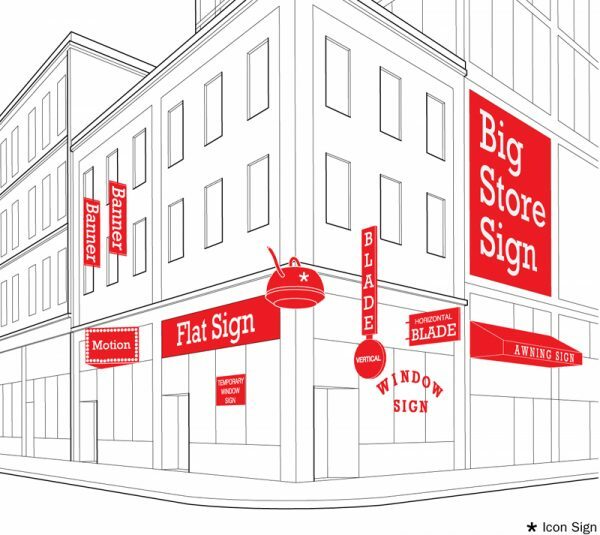 See Alexandra Lange’s hilarious (and spot-on) takedown of Ouroussoff in Places/Design Observer.